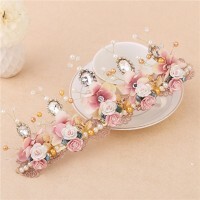 This fits your.Package including: 1pcs headbandMaterial: Alloy + simulated pearl + rhinestones.Heigh.. 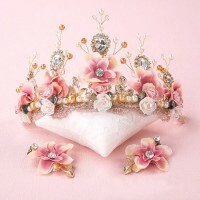 Product detailsShipping Weight: 5.6 ounces Color:gold,sliverCondition: 100% Brand NewMaterial:z.. Product Descriptionmaterial:cambric,featherone size,fits for most ladiescolor:gold,red,blackhandmade.. 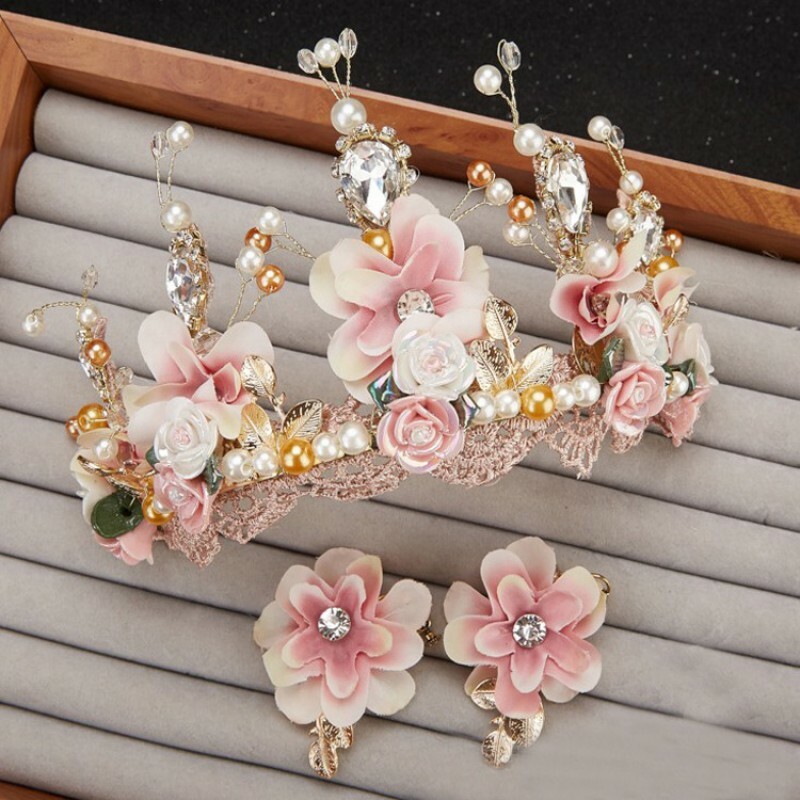 Item specificsItem Type: HairwearFine or Fashion: FashionStyle: ClassicMaterial: CrystalShape\patter..
Classic Ladies Wedding Fascinator And Hats Veil Dotted Hair Clip Grey Black Navy Linen Dinner Party .. 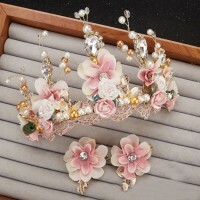 Product details Color: whiteItem Weight: 0.64 ouncesShipping Weight: 0.6 ou.. 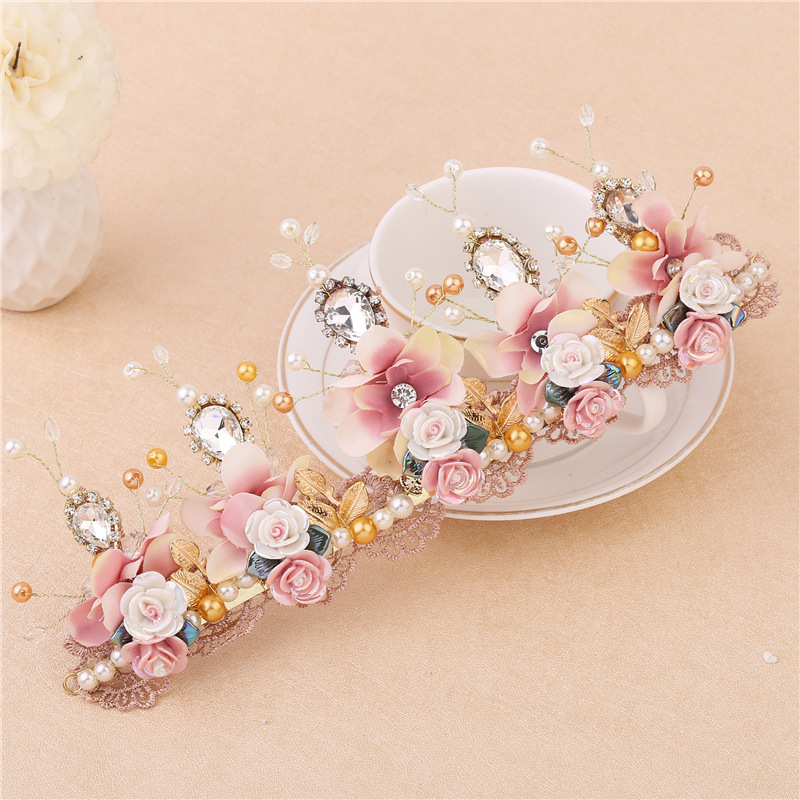 Pretty boho wedding hair combs for brides / bridesmaids, the perfect hair jewelry The size of t..
Materials: alloy wire, pearlColor: goldsizeHairpin 14*5cm (5.5*1.96in)Earrings 8*2cm (3.14*0.78in)Pa.. 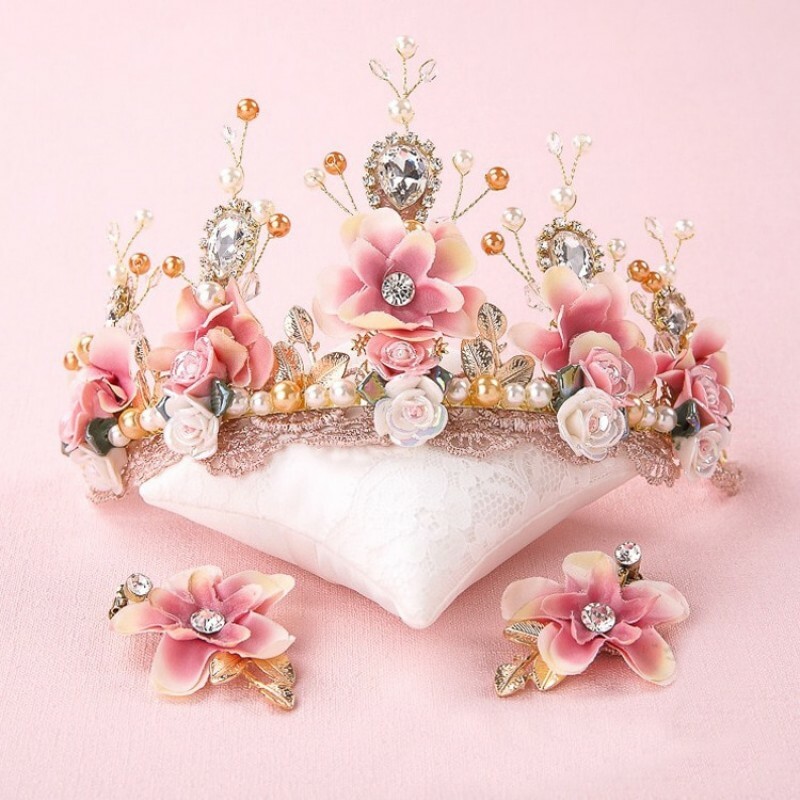 Size: 46cm (18.1in) (circumference)Weight: 36.9gMaterial: clothPERFECT ACCESSORIES - Spring is comin..
Material: alloy, artificial pearlSize: 14*6cm (5.51*2.36in)Weight: 24gPackage: 1* headwearFeatures: .. The baroque crown is made of alloy and Krystal. Ideal for weddings, parties, balls, pageants, as gif.. Silently accompanying you to the oldProcess Plating : Hypoallergenic PlatingMaterial: RhinestoneProd..